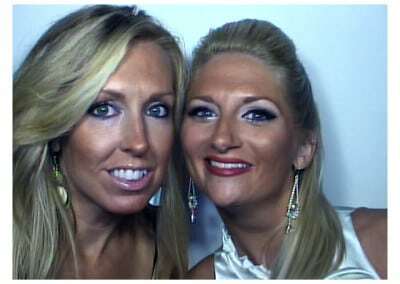 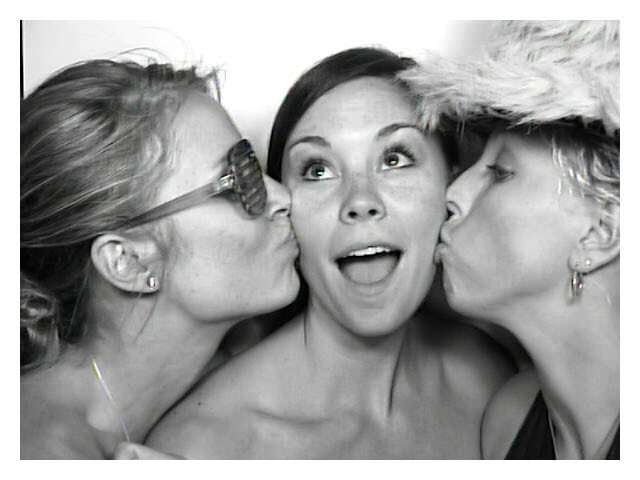 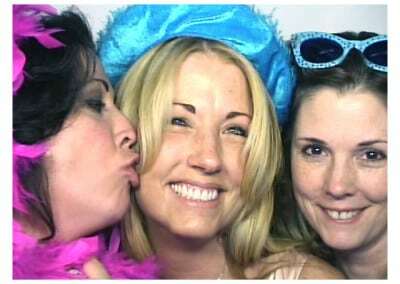 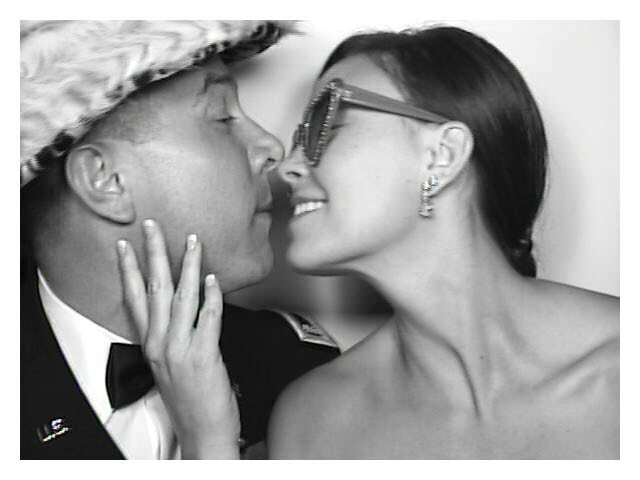 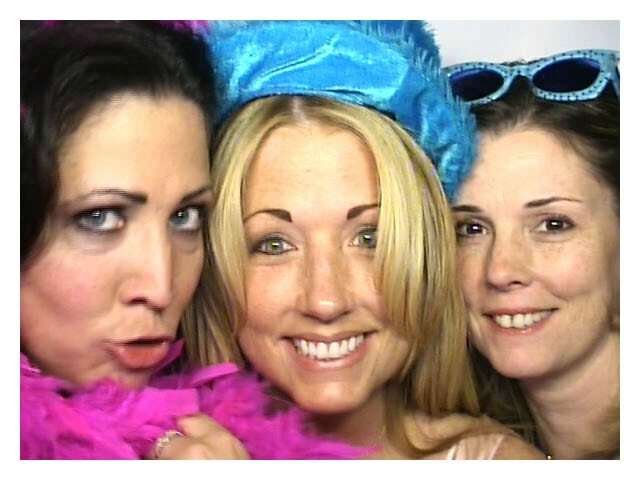 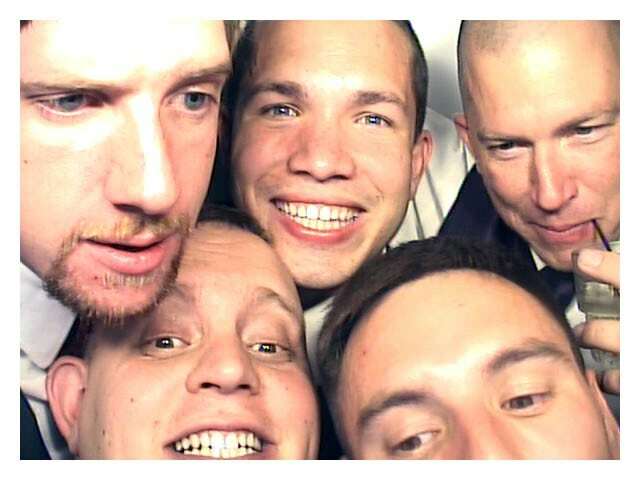 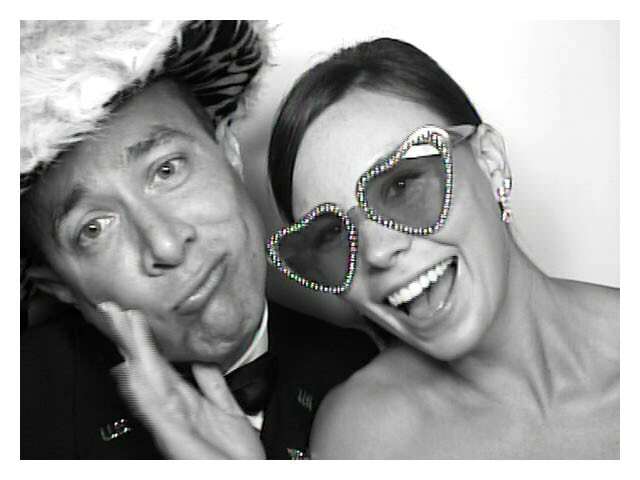 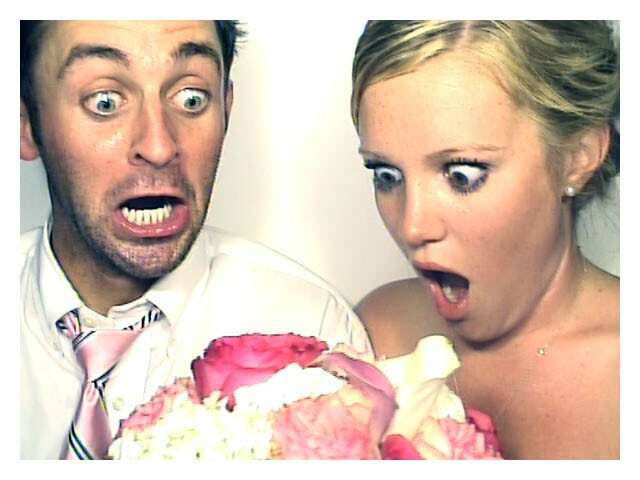 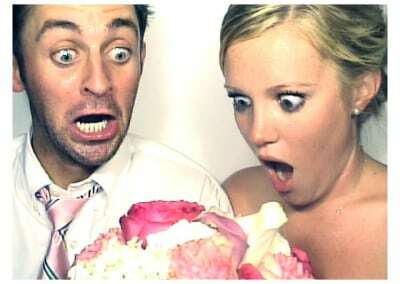 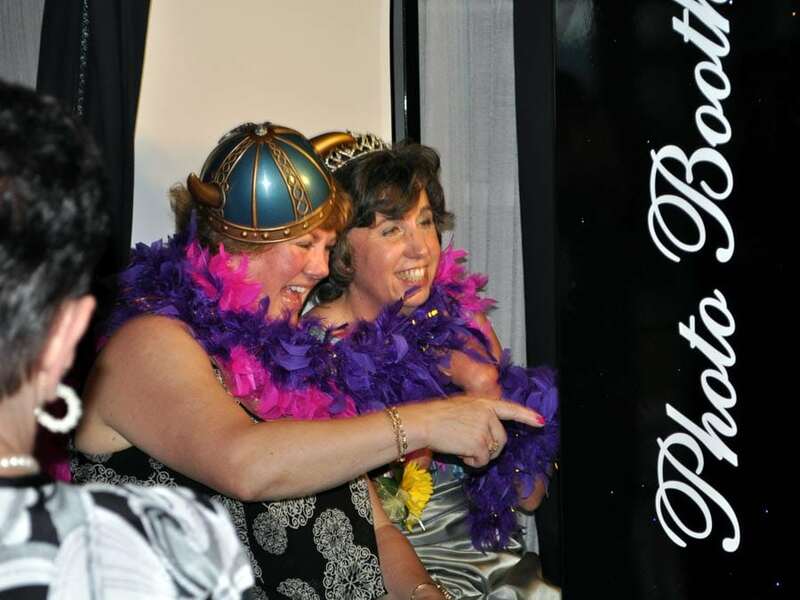 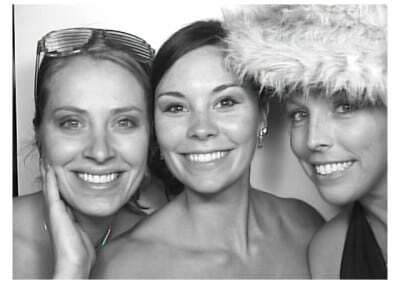 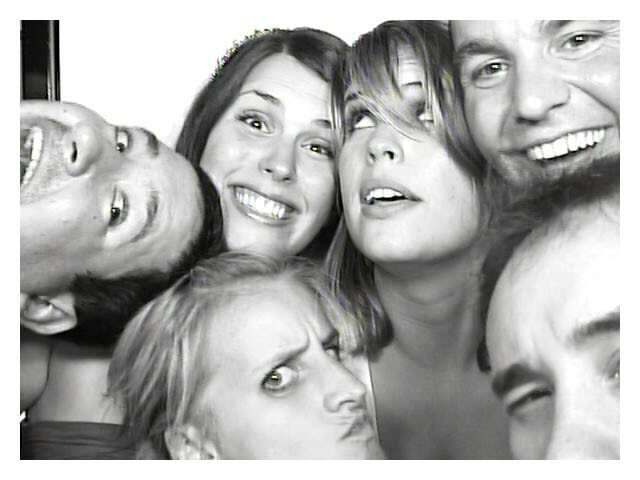 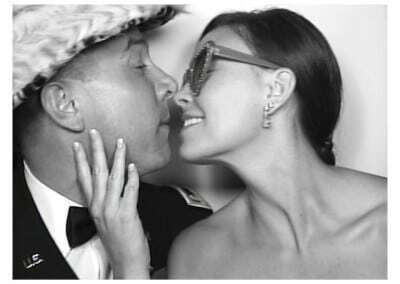 Turn up the fun at your party or special event with a photo booth for your guests! 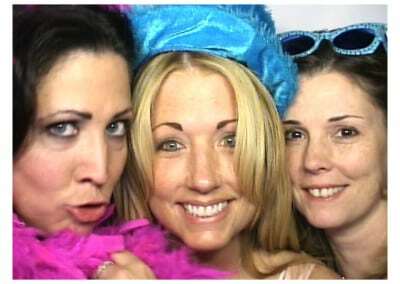 It’s retro, it’s chic, it gets people mixing, and it’s a great way to let your guests take home a unique keepsake from your gathering. 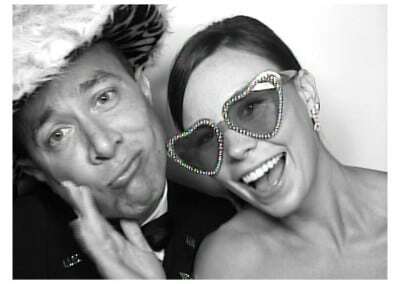 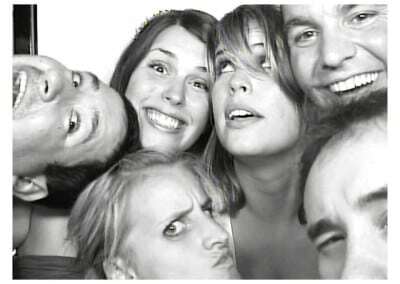 Whether it’s a graduation, company party or wedding reception that you have in mind, contact us to find out more about renting a photo booth!